In a year of a deluge of car recalls, it seemed that Porsche was one automaker that was handling a major recall the right way. Instead of sweeping the issue under the rug, like GM, the Germans warned owners of the GT3 not to drive their car until it could sort out the cause of some sudden fires. Once it determined that the trigger of those fires required the entire engine be replaced, it rolled out a plan to swap every 2014 GT3’s engine to prevent potential injury or death from sudden fire. Apparently, that’s not good enough for some Porsche owners, who are accusing the company of discrimination. According to these owners, there is quite a bit of disparity about how different owners are being compensated for the inconvenience of not driving their car for months on end. 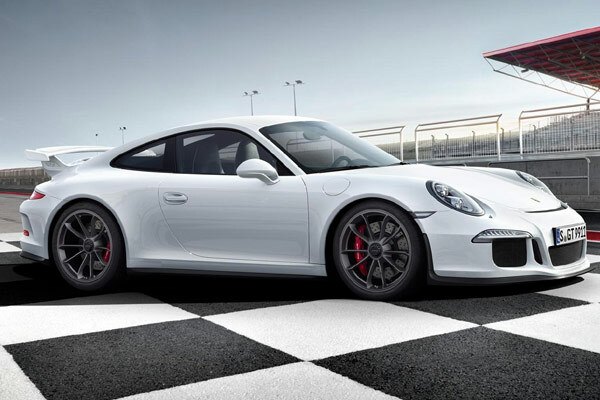 The UK publication Telegraph is reporting that a GT3 Worldwide Action Group is making demands from the Volkswagen Group (which, of course, owns Porsche) for equal compensation, no matter where owners live. For example, owners in the United Arab Emirates are being paid $6,000 a month for the inability to drive their car, while owners in the United States are getting $2,000 per month and GT3 owners in the United Kingdome are getting no compensation of any kind. Some are calling the whiny Porsche GT3 owners ridiculous since they are more riled up about this issue than “real” troubles in the world, like human trafficking or rampant unemployment in different areas.